MOTORES ELECTRICOS Hay 4 productos. MOTOR ELECTRICO HAWK LEUCO IEC132M 4POLOS 9,2KW-12,5CV-230/400V(50Hz)-1450RPM-EJE HUECO Ø24. 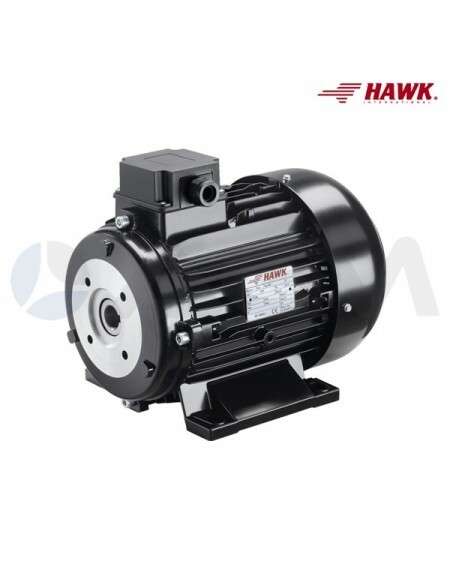 MOTOR ELECTRICO HAWK LEUCO IEC132M 4POLOS 11KW-15CV-230/400V(50Hz)-1450RPM-EJE HUECO Ø24.